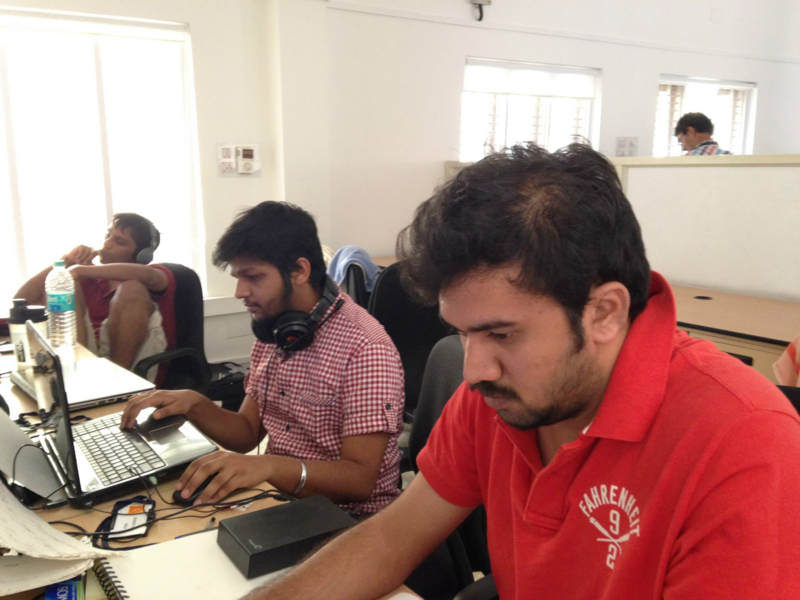 The studio was formed when a class topper and a rebellious student met and came up with the idea of dropping out of the college due to the lack of relevancy they found in their curriculum. 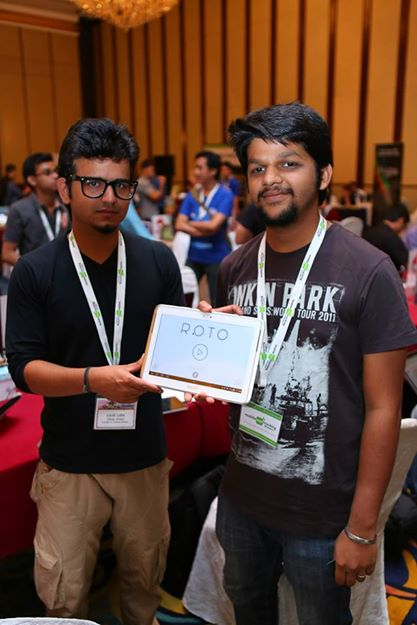 The duo have had some prior development experience as they had previously worked with Lucid Labs (another indie studio from India) on a game called “ ROTO: A Simple Circular Puzzle”, which has been critically acclaimed in Asia, being a finalist in “Free-to-Play” category at Casual Connect, Asia. The decision was finalized, they dropped out and formed the studio in September, 2014 but now they needed to make games. They dug their list of concepts. They wanted to keep their first game small but classy and UNWYND fitted the criteria perfectly. It was a concept that was prototyped by Sujeet in 2013 and lied there still, waiting to be made for over a year and a half. 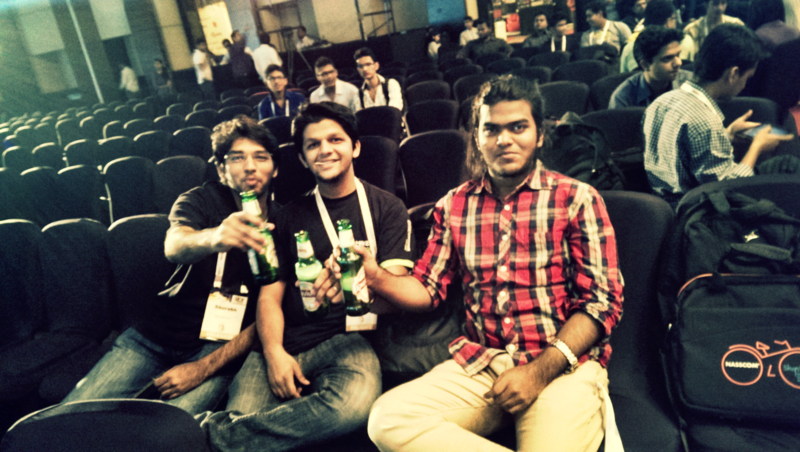 He pitched it, showed the prototype and Ankush Madad agreed right away. They’ve been following the “Rami Ismail indie survival journey” eating noodles and drinking cola for a while and are hoping to get some results from UNWYND to continue and make better games. There are far more images available for Dropout Games, but these are the ones we felt would be most useful to you. If you have specific requests, please do contact us! "An interview with Dropout Games"